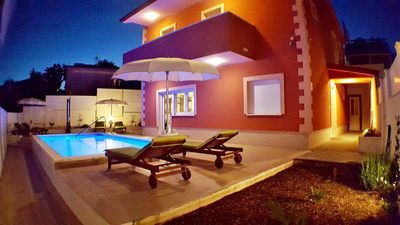 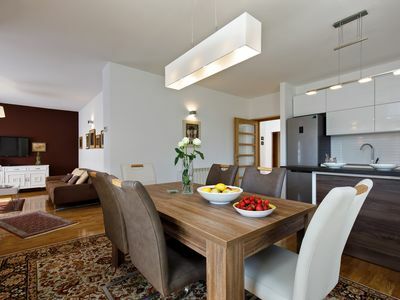 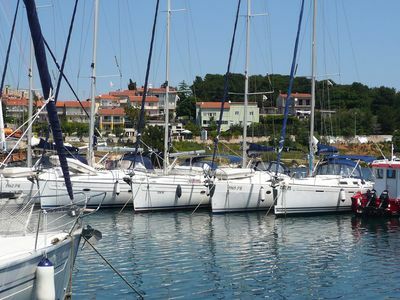 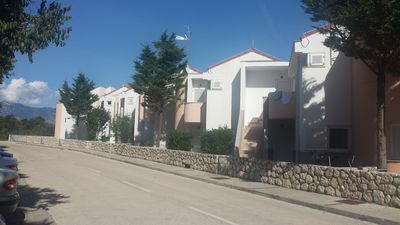 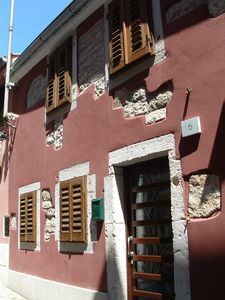 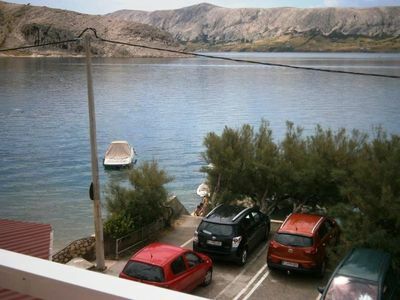 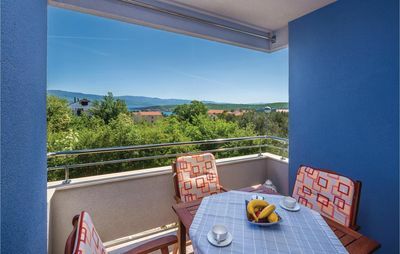 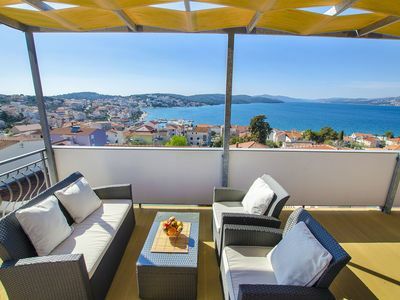 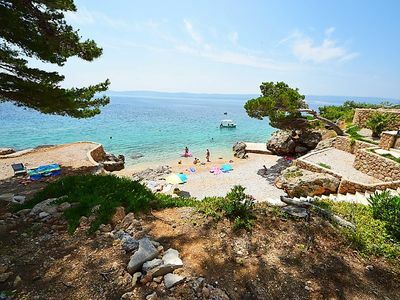 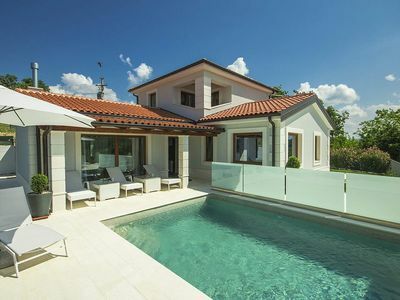 Spacious newly renovated apartment with excellent central position - minutes away from shop and bakery, 5 minutes to the beach and with direct access to main local road between two UNESCO cities, S'plit and Trogir. 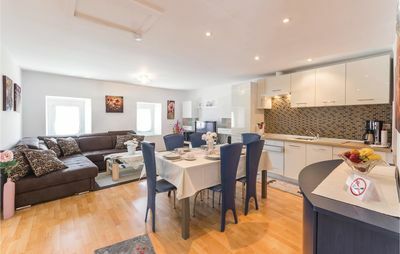 The apartment has just been finished to welcome its first visitors this year. 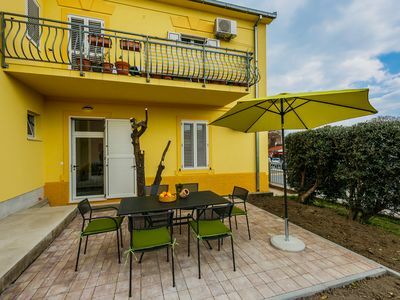 It features a fully equipped kitchen with dining area and direct exit to the terrace with outdoor furniture, parasol and next to the green area, great for playing with kids as fully fenced. 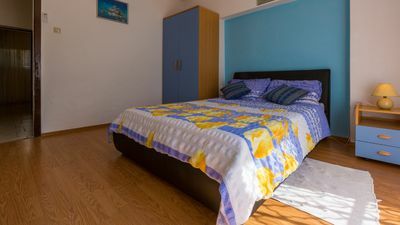 Both bedrooms are triple, each with its own AC and 2 beds, one double and one single. 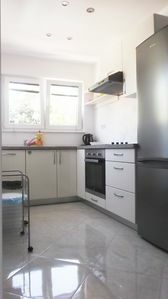 The apartment has both a bathroom with shower and a separate toilet for maximum comfort. 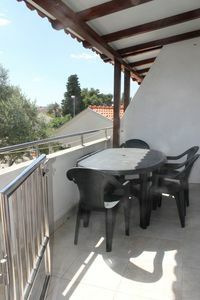 Outside there is a grill for guests use as well as 2 secured parking spots. 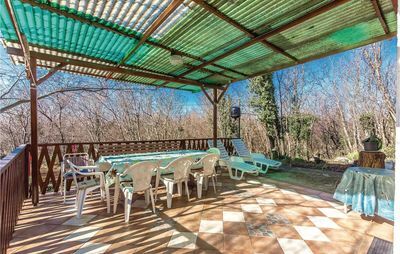 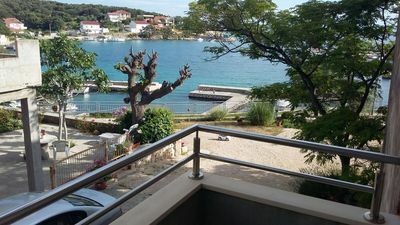 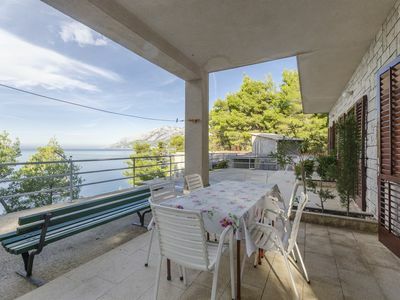 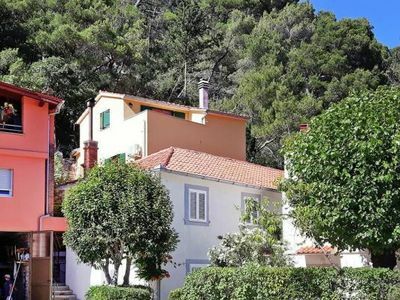 House with sea view and garden, 100 m from sea, parking and WIFI.